Chirag Mahajan is a digital media designer from Hyderabad, India, who has lived in Vancouver, Canada for eight years, moved to New York City for six months, and has now been traveling across and re-discovering India since December 2016. After graduating from the University of British Columbia (2011), Chirag began volunteering at CiTR 101.9 FM, Canada's most active community radio station located in UBC. He co-directed their live newscast News 101 ('12-'13), was the web editor of their indie music publication Discorder Magazine ('11-'13), and co-produced the magazine's weekly broadcast Discorder Radio ('12-'15). Chirag was part of The Terry Project Podcast (now called Cited), using investigative journalism to explore how researchers study big issues that affect humans on a personal level. As their technical producer, Chirag helped record and edit interviews, mixing in layers of music and sound effects. The National Campus & Community Radio Association gave them an award for 'Outstanding Achievement for a Documentary' in 2014. Chirag has worked with acclaimed music journalist Nardwuar the Human Serviette as his cameraman, filming his incredibly informative and hilarious interviews with celebrities like Snoop Dogg, Wu-Tang Clan, Black Keys, Tyler the Creator, Mac deMarco, and many more. In 2014, Chirag joined Nimbus School of Recording & Media in Vancouver for a combined diploma in audio engineering, audio post-production, and video game sound design. He interned at Fader Mountain Sound Inc. for eight months, where he assisted award-winning producers and engineers, many of whom teach at Nimbus. 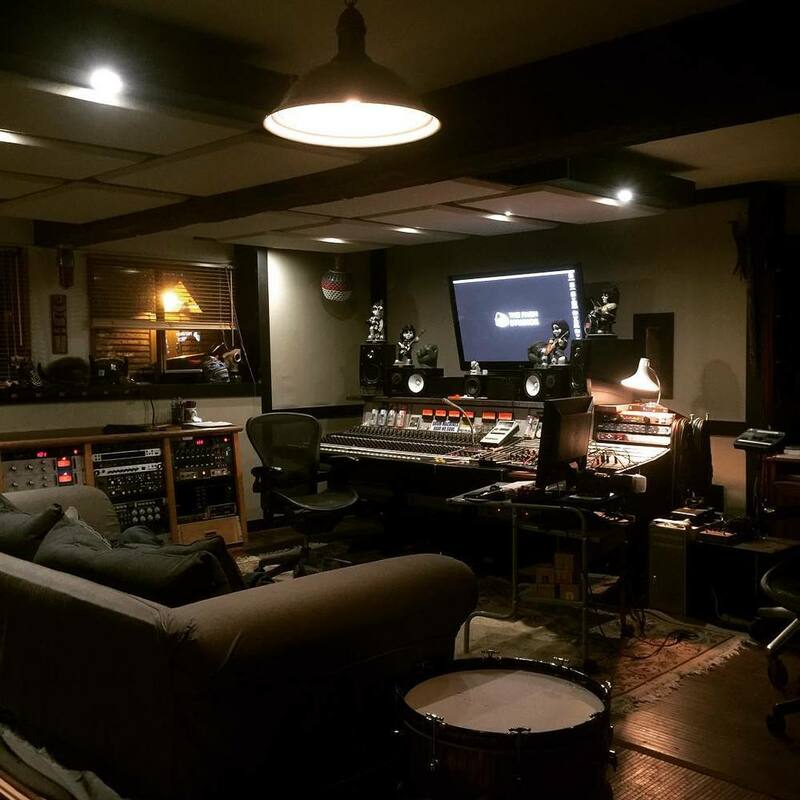 Chirag also was an assistant at The Farm Studios, run by one of the founders of Nimbus, Garth Richardson, a Juno-award-winning and Grammy-nominated producer (Rage Against the Machine, Ozzy Ozbourne, Alice Cooper, Biffy Clyro, Rise Against, and more). In 2015, when Garth moved The Farm Studios to Gibsons, BC, Chirag had the opportunity to help him with the construction of the studio's control room and live room, and assisted on the inaugural session. Chirag is now freelancing as a digital media designer, specializing in web, graphic, and sound design. He loves to brainstorm and, above all else, cares about one thing: great design.